← Cut Energy Costs by 15%! 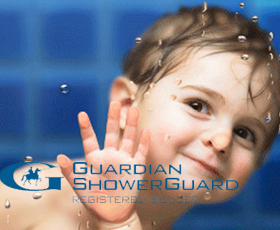 Showerguard Glass: Squeaky Clean Just Got Easier! We can install the prettiest and easiest to clean shower doors in Houston! This entry was posted in Showerguard and tagged shower glass. Bookmark the permalink.